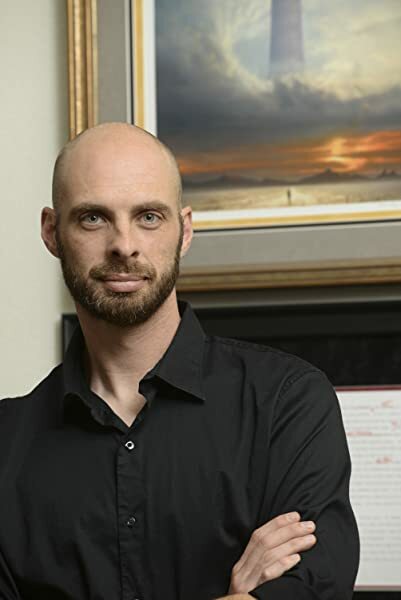 Jason Denzel is the founder of Dragonmount.com, the leading online community for Robert Jordan’s THE WHEEL OF TIME saga and the Web’s top destination for Wheel of Time-related news, features, and discussion. Dragonmount.com has been featured in USA Today, Wired, the Los Angeles Times, and on CNN and ABC. Denzel lives in Northern California with his two young boys, and owns a lot of swords. He is the author of the MYSTIC trilogy (Mystic, Mystic Dragon, and Mystic Skies). CLICK HERE FOR MORE STORIES BY JASON DENZEL. 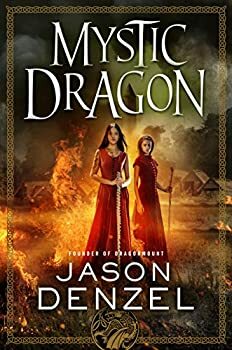 Mystic Dragon (2018) is the second book in the MYSTIC series by Jason Denzel, and I confess I did not read book one, Mystic. The good news is that while I assume having done so will help reader pick up on a few references to past events, I never felt that my stepping in at book two was any serious detriment to the reading experience. The bad news is that while Mystic Dragon is a solid enough entry in the fantasy field, it didn’t do enough to convince me to go back and pick up its predecessor.